Here’s some good news: You aren’t always at the mercy of your dealership or auto repair shop. If the repair or replacement is small enough, chances are good that you can probably do it yourself. Just do your research to be sure. What&apos;s The Most Important Thing To Learn To Fix On Your Car? Once you learn the basic ins and outs of your car, you’ll feel a lot more confident taking a wrench to it. And a lot of times, it doesn’t even involve a wrench! You just need your fingers. Or a screwdriver. These are the most useful self-fixes you should learn to do yourself. 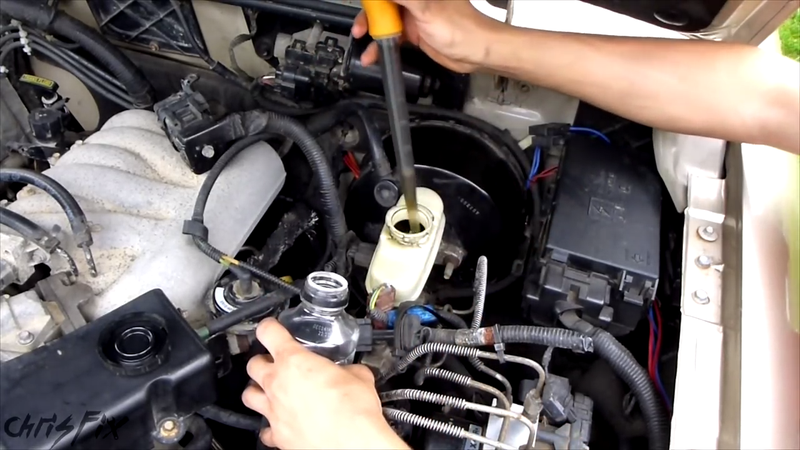 It’ll could save you a bunch of money the next time your car needs maintenance. And remember, you can never research too much. Understand everything there is to understand first. Leave the hood opening for when you get a little more experience. That quirk you love so much? At least learn as much as you can about it. Believe it or not, tools make a big difference! Jump starts, batteries/alternators and coolant. Don’t get intimidated by this stuff. From someone who’s done it a lot. Ambition is good, but you also need to be honest with what’s in the scope of possibility. Keep an open mind and a cool head. Be patient. That book your car came with? There’s useful information in there. Also how to read a check engine code. It’s frankly amazing how things will jump back to normal after you do this. Just make sure you look up where they are. Youtube all of the things! Chris Fix has a really good channel for this stuff.